Kromite Keystock is cold finished, double-drawn precision tolerance, carbon steel keystock. It is designed to fit with virtually all standard keyed slots. It is engineered to provide a specific amount of torque between shafts and pulleys, gear boxes, gear reducers, sprockets, etc. Call or email us for a quote. Kromite Keystock is furnished to a plus tolerance on English stocking inventory. Most popular in original equipment manufacturing due to precision finish and tight fit in key way. Used when requirements specify an oversize key way for field repairs, or in worn key ways. 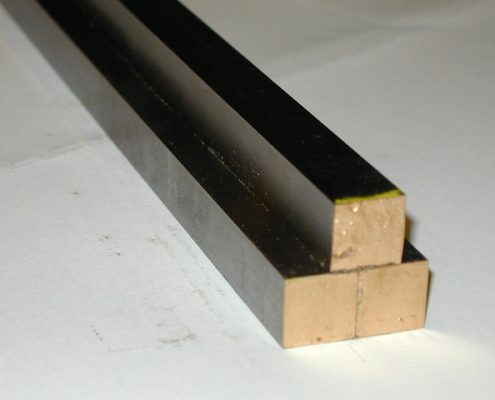 All keystock provided by Associated Steel is offered with square cornered squares. 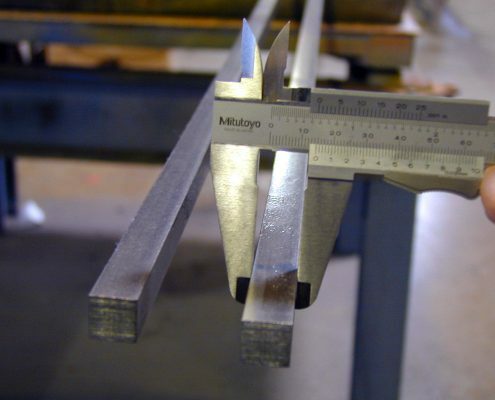 Certain manufacturing processes are utilized to provide improvements to this product that enhance its overall strength, uniformity, and precision tolerance. 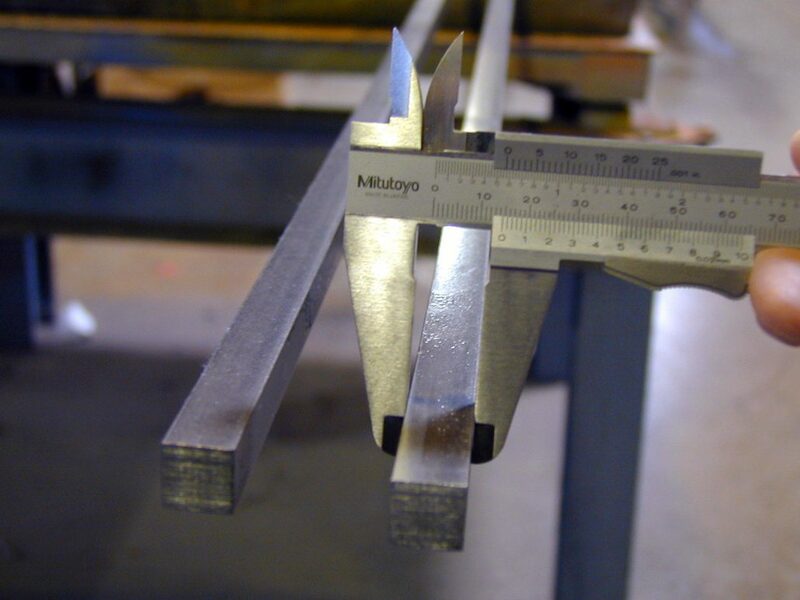 One of these processes is known as “strain hardening.” Strain hardening is the strengthening of the metal through higher reduction ratios in the cold reduction process. Sheffield™ Keystock is the past protected tradename of North American Steel Company.